In March 2012, Oil Lamp Theater was incorporated as a not-for-profit theater and established its new location in downtown Glenview at 1723 Glenview Road. Our new venue provides seating for 60 guests. 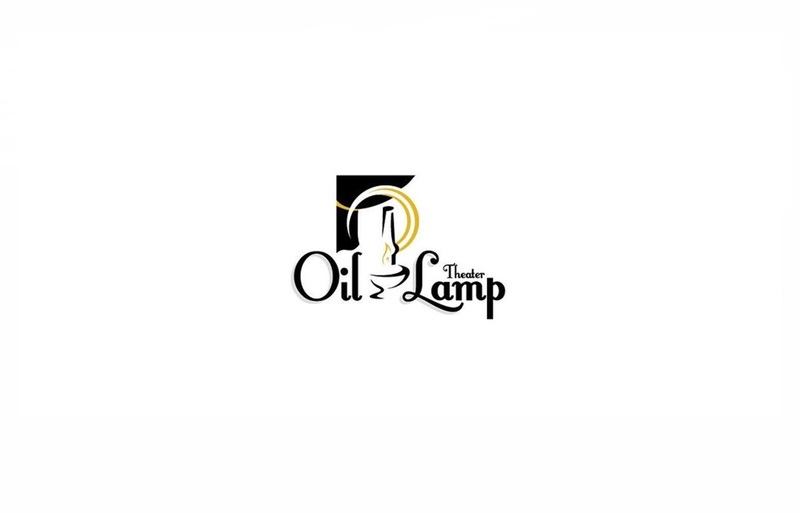 Oil Lamp Theater is BYOB, so feel free to bring a drink and enjoy before, during and after the production. Oil Lamp provides corkage and glasses at no additional charge. We also offer fresh-baked complimentary cookies at each performance. We also invite you to meet and mingle with the actors after each performance.